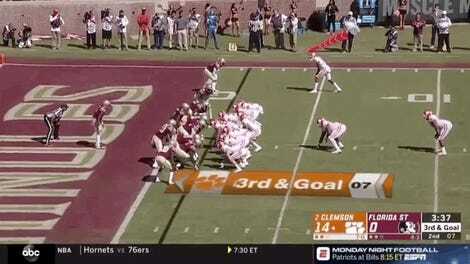 Nebraska got off to a surprise start against No. 8 Ohio State on Saturday, striking first off a 12-play drive of 75 yards to take an early 7-0 lead. 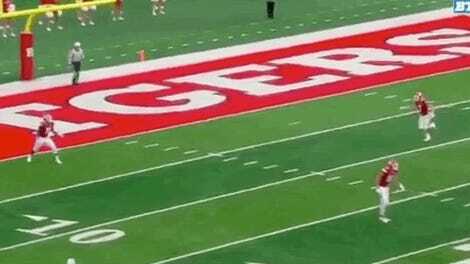 The Cornhuskers followed this up by immediately giving all of their momentum back to the Buckeyes with this failed attempt at a kickoff. 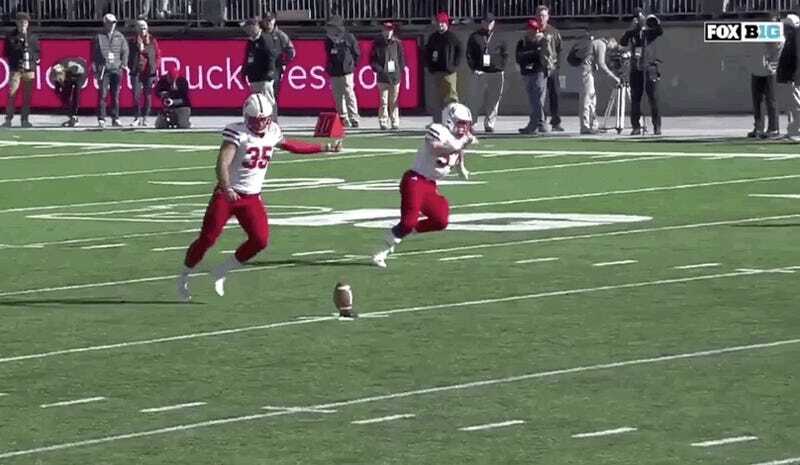 As the broadcasters speculated, it appeared that punter Caleb Lightbourn was attempting a surprise onside kick that would give Nebraska a chance to increase their lead over the conference foes. Unfortunately, what resulted was Lightbourn doing his best imitation of Charlie Brown trying to kick the ball off of Lucy’s finger. The bright side is that Ohio State’s ensuing drive would end because of a turnover on downs—which the Cornhuskers used to give away a safety.